They know that marketers have been wanting a way to target and adjust bids according to TV viewers, so they have been hard at work building a rich YouTube experience for set-top boxes, gaming consoles, streaming devices like Chromecasts and smart TVs of all stripes. On October 16 they launched the TV screens device type to make it easy for you to find engaged, valuable audiences while they are watching YouTube on that original device purpose-built for watching video: the TV. 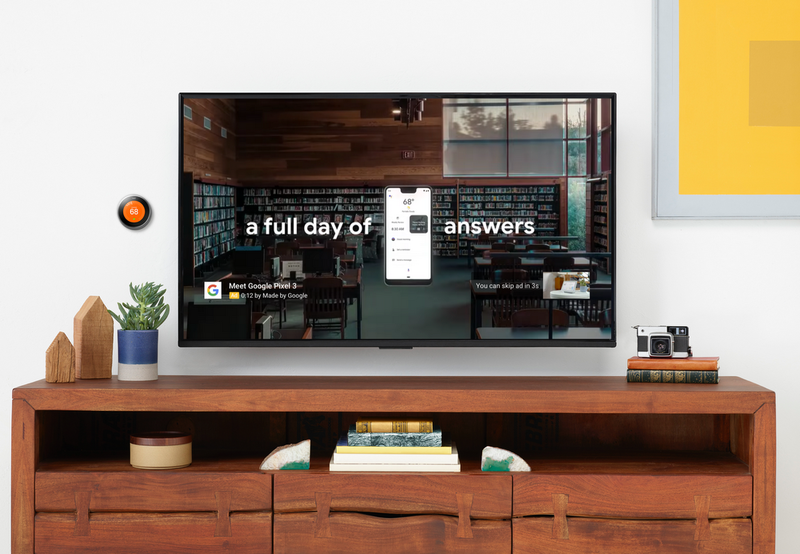 The TV screens device type joins computers, mobile phones and tablets in Google Ads and Display & Video 360, meaning you can tailor your campaigns for connected TVs – for example, by using a different creative or setting a specific device bid adjustment. You can also see reporting for ads that run on TV screens to help you determine the impact of these ads within your overall mix. Start reaching users on devices that stream TV content – such as smart TVs, gaming consoles, and streaming devices like Chromecast – today.